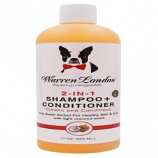 Stuff N Liver Snaps are specifically shaped to fit your dogs Kong toys and keep them busy and content. 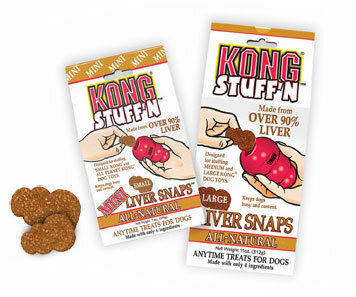 Kong stuff N Liver Snaps are made with all natural ingredients, including irresistible beef liver. 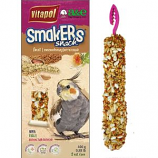 Snaps also work great for training or as a tasty Anytime Treat. 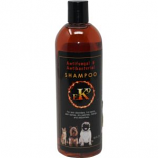 Kong - Stuff N Liver Mini Snaps - 7 oz - Small product is categorised under Wholesale Kong Company, WA products, Wholesale Dog Products, Wholesale Food & Treats, Wholesale Treats.